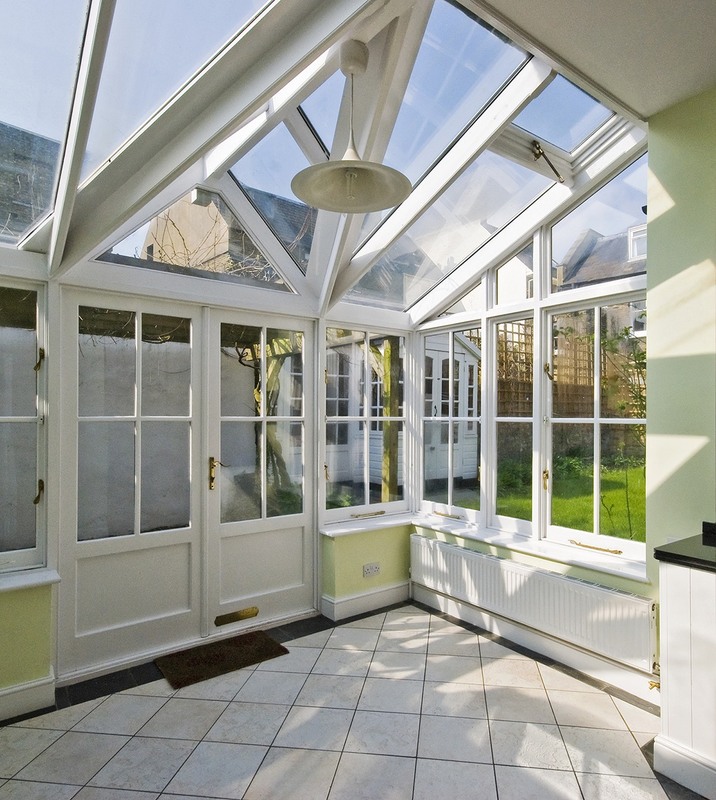 Considering adding a conservatory to your home? A conservatory remains a popular add on and today’s modern conservatories take the form of flexible, fully integrated open-plan spaces. More affordable than a house extension (and less hassle), a conservatory will add value to your home at minimal cost and disruption. A well designed, glazed extension can be a beautiful addition to a home. 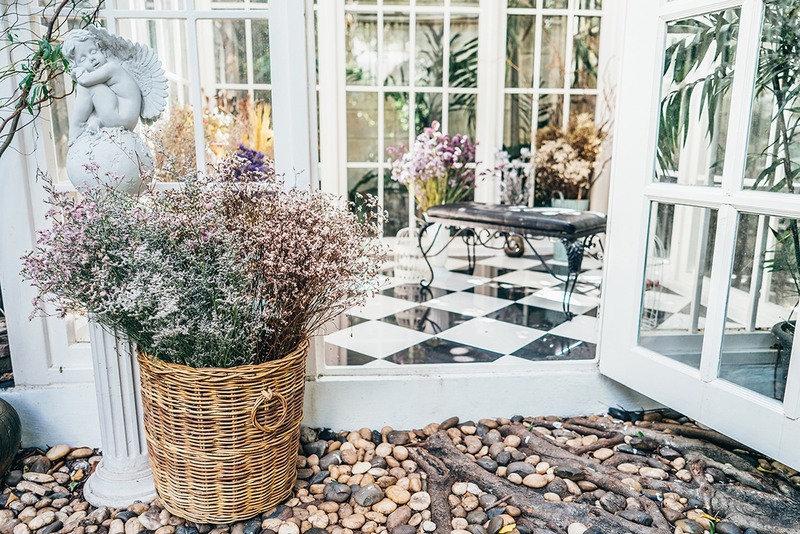 Whether you opt for a classic lean-to conservatory or orangery, get it right and you could be enjoying a comfortable living space all year round. 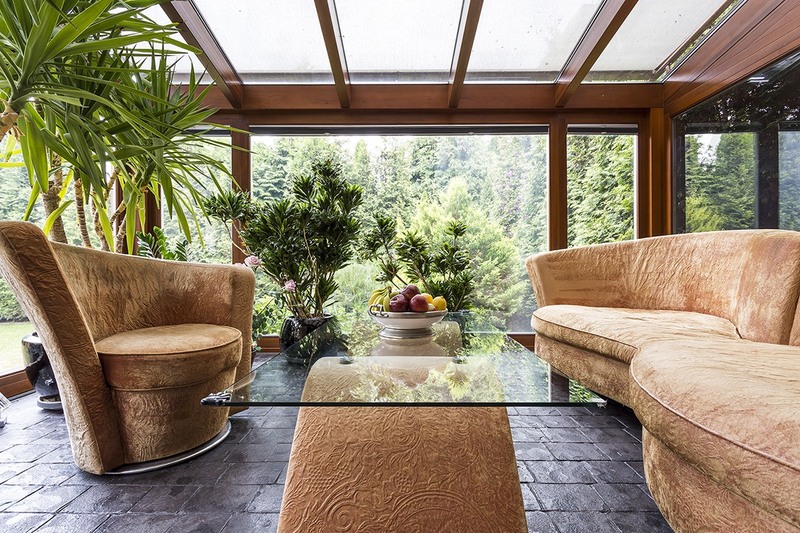 Adding a modern conservatory to your home? There are many factors to consider. Including conservatory cost. Create an online guide price for your new conservatory using our conservatory cost calculator. Getting a conservatory price online will allow you make a better, more informed decision when it comes to comparing conservatory quotes. Your conservatory can be used for a variety of key room types including a kitchen, living room or dining area. Adding a conservatory to your home will increase its desirability to potential buyers – if designed right. For the value to be significant, it needs to be made with quality materials and provide a lot of light. It’s also important hat you strike the right balance between conservatory and garden space. The idea is to have a conservatory which acts as a segue between indoors and outdoors. 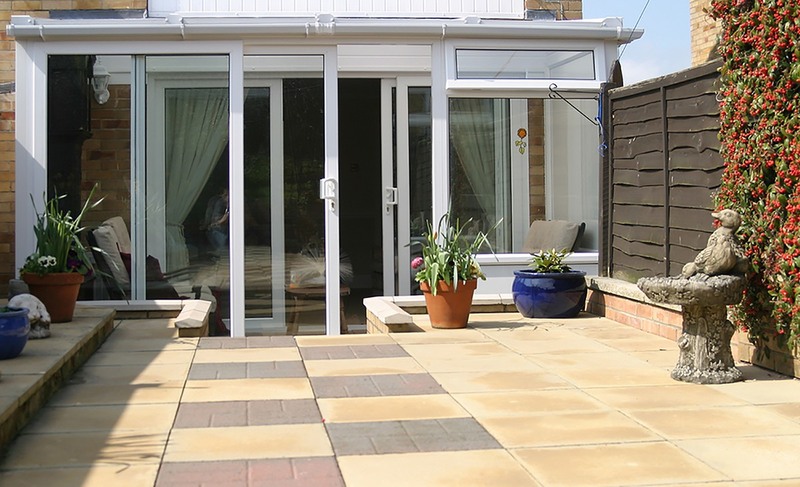 Maximise your space and budget with a small conservatory. Installing a small conservatory can be the ideal way to extend your property. Adding a conservatory to your home will not only give you extra room, it will also give you a healthy does of extra light too. You don’t need a lot of space to be able to benefit from a practical conservatory. They can work in even the smallest of spaces. A small and simple glass structure with bi-folding doors could be all you have room for. However, it will add an extra element to your property and improve lifestyle. Whether you choose to extend your kitchen, create a dining or study area, a conservatory will allow you to use the space to maximum effect. Does your house look out onto beautiful views? Just imagine being able to walk into your very own captivating space to escape and enjoy the views. You can also make your small conservatory feel like a cosy part of your home by designing it to be a continuation of adjoining rooms. Create a natural flow from conservatory to home and complement your room with furniture and matching blinds. Work from home? For added inspiration, turn your small conservatory into a home office. Where better to spend your working hours than in a homely room filled with light and gorgeous garden views? In the past limited height on a bungalow meant that the only option was a low pitch lean-to style. 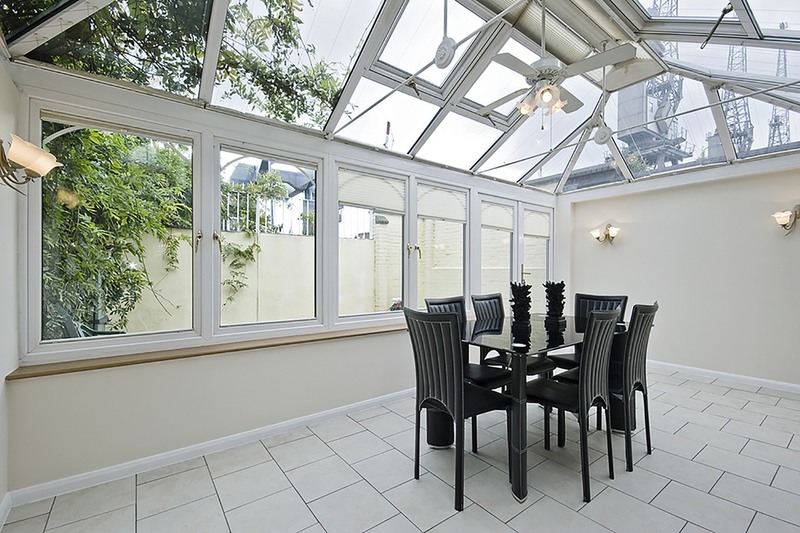 Today, design limitations have been lifted, allowing you to match conservatory to home. A structural box gutter is fitted against the bungalow, (either fixed to the fascias or brickwork) for the perfect fit. When adding a conservatory to a bungalow, it’s important to take everything into consideration. For example, you will have to think about ground conditions, drains and how much direct sunlight the room will get. Considering how you will use your conservatory, will give you a better idea of the size and style of conservatory you require. What will you use the intended space for? Will you need electrics and power? It’s also important to note that the size of the conservatory must be no more than half the area of the land that surrounds your home. Also, the height of the conservatory must not exceed that of the highest part of the roof. Adding a conservatory to a house is considered a permitted development, and doesn’t usually require any planning permission. However, if your home is situated within a conservation area then it may be subject to limits and conditions. Having planning permission from your local building authority is very important. Especially if your build effects neighbouring properties. You will need to let your local council know what you plan to build, as well as how long it will take. Adding a conservatory to an extension can usually be done under your permitted development rights. However, if you have had a significant extension built, this may have been used up within your permitted development rights. If you’re lucky, then your planner will be reasonable. Simply contact your local authority planning department and they will confirm whether planning permission is required. Submission fees are roughly £150 and you will also need to submit suitable drawings. If your extension is single storey, mostly in keeping with your existing property and doesn’t reduce your garden space below 50% then you stand a good chance of a successful application. As with any major home improvement or decision about your property. A conservatory is a substantial financial commitment and investment. When it comes to adding a conservatory, making the right choices is vital to ensure you have a space you can use all year round. Choosing an installer to build your conservatory needs careful thought, research and planning. It is wise to do your research into companies before accepting the first conservatory quote you receive. 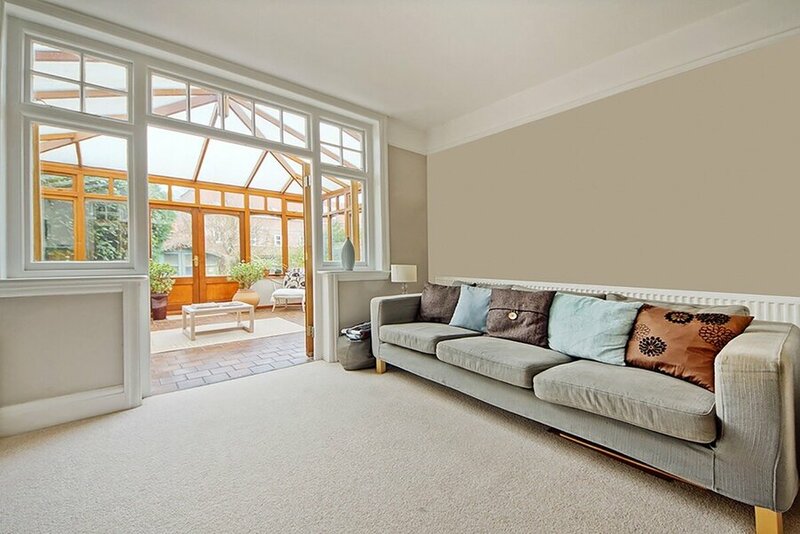 This way, you will be able to compare conservatory prices in order to get the very best deal. At Conservatory Online Prices, we do just that. We can help put you in touch with local and accredited conservatory installers near you. Compare conservatory prices and choose the company you prefer. House extensions tend to be more expensive because a lot more goes into their design and build. Conservatories are typically the more affordable option and don’t always require Building Regulations. If it’s a more ‘room-like’ feel you are after, then you might want to consider a solid roof conservatory. Advancements in conservatory design have allowed homeowners to benefit from beautiful solid roof designs, allowing for better insulation, light and temperature control. Can I Replace My Glass Conservatory Roof with a Solid Roof? It is indeed possible to upgrade your current conservatory roof to a solid roof design. This goes for most conservatory shapes and sizes too. Talk to an expert who can advise you on your options and compare conservatory roof prices. A conservatory can be moved and transported to a different space however, it might lose its warranty and guarantee if you choose to do this. It also might effect the overall structure. 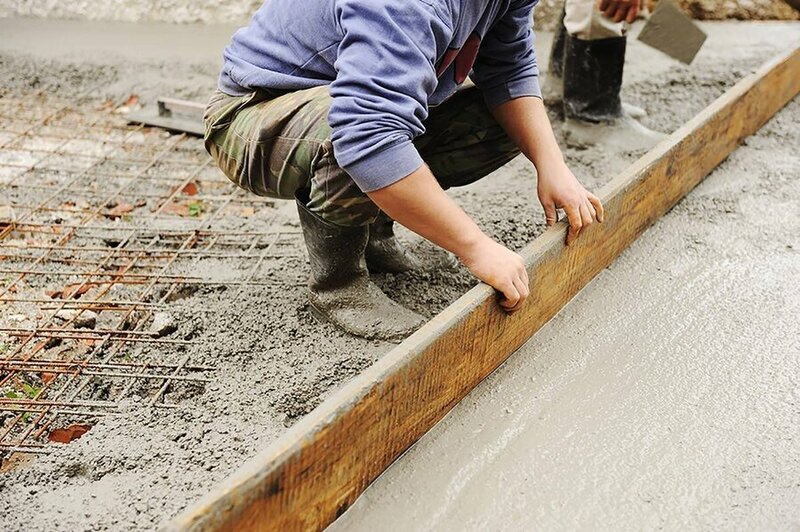 How Deep Do Conservatory Foundations Need To Be? Your foundations need to be excavated to a depth where the ground will provide an adequate bearing strata. You will find that footings are generally between 650mm and 1000mm in depth however this will depend on your site’s conditions. The depth can depend on the invert level of drains.